On Feb 4, 2014, Microsoft had made official announced that Satya Nadella is their new CEO, replacing Steve Ballmer. Nadella has spent 22 years at Microsoft, and was previously Microsoft’s Executive Vice President of Cloud and Enterprise. Nadella also takes a position on Microsoft’s Board of Directors, and founder Bill Gates will increase his involvement in the company. 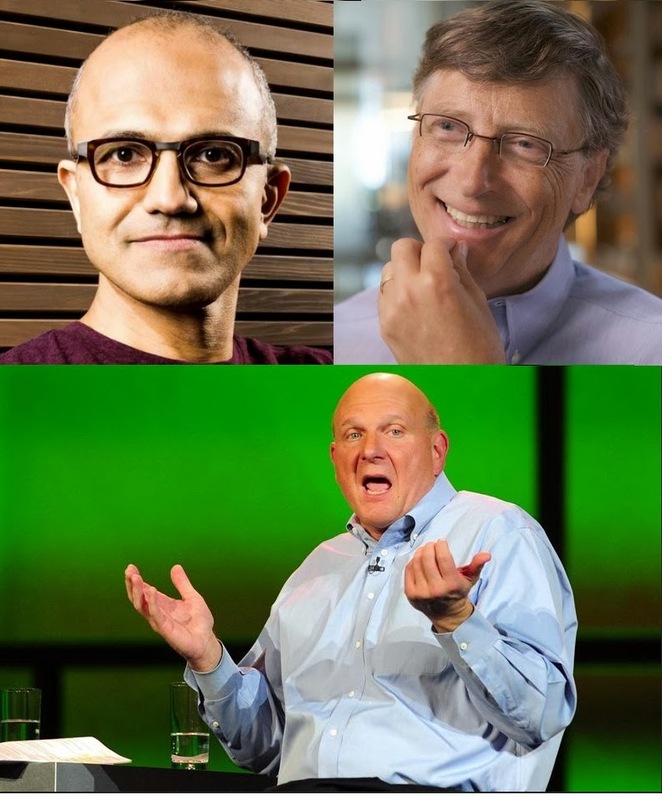 Nadella is only the third person to occupy Microsoft’s CEO role in 39 years, preceded by Ballmer who filled the role between January 2000 and January 2014 and Gates, who led the company between 1975 and 2000. Along that news, another big change in the executive ranks: Bill Gates, Microsoft co-founder, is leaving his role as chairman of the board and is taking a new role as “Founder and Technology Advisor”. Microsoft terms the change as a “step up” from his previous job, in that it will see Gates once again taking a more active role in the company. Microsoft notes that Gates “will devote more time to the company, supporting Nadella in shaping technology and product direction.” and he will remain a part of the board of directors. As part of the new leadership succession there have been reports as recently that Gates would take a more active product role in the company, including spending at least one day at week at Microsoft, but spending less time involved with administrative work. For the last several years, Gates has put a lot of time, effort and money into philanthropic ventures with his wife Melinda and related investments. He has also built up a portfolio of investments focusing on areas like sustainable energy and medical technology. techcrunch.com:Technology Advisor: Was He Pushed Or Did He Jump?